Listed below are links that we thought you may find useful. These are external websites – clicking them will open up each site in a new window. Please be aware that Parksure does not control content of any of these linked sites, and as such cannot be held responsible. 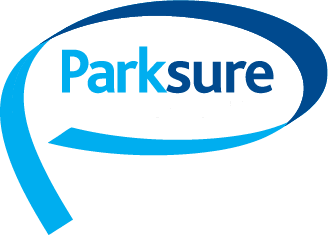 Parksure is always interested in looking for potential new professionals partners to help enhance our policies, please Contact Us if you are interested in having a mutual links on our corresponding web sites.